This is your chance to have a professional with over 30 years of experience walk you through the nuances of building a business from the ground up. In her trademark charismatic way, LuAnn details how she went from purchasing a Window Works franchise with her husband and cousin in 1982, to co-owning the current leading sales showroom nationwide – a $2M per year business. 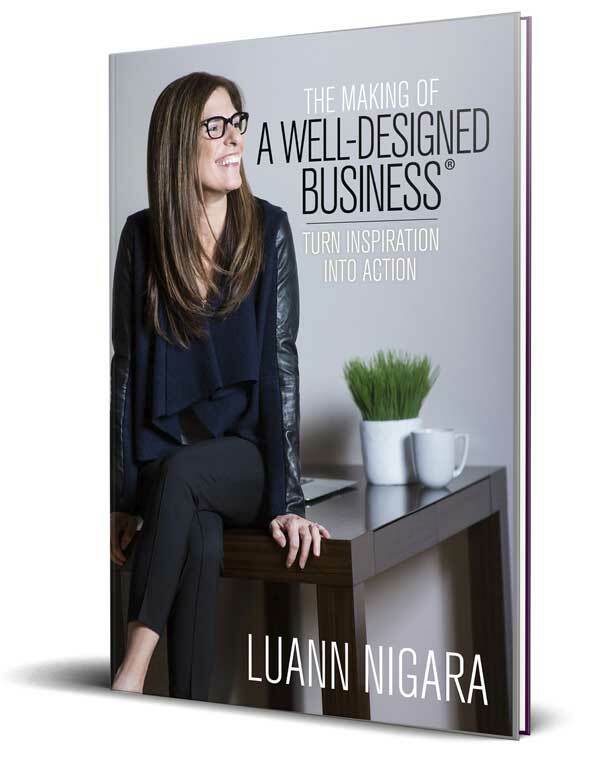 Following the enormous popularity of her podcast, this step-by-step guide is a response to the demand for more information about LuAnn’s own personal experiences — and her no-holds-barred advice for owning and operating a successful business. 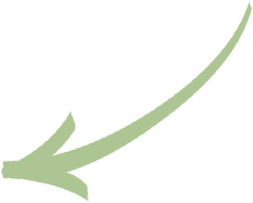 Why is it a necessity for my brand-new business to have core values and a mission statement? And how do I go about creating those? Why should I incorporate and document systems right from the beginning? What are the first steps? She is professional, authentic, intelligent and funny all at the same time." LuAnn understands the importance of making money in business, something a lot of interior designers have trouble with. " She's a total inspiration to all female entrepreneurs, let alone those in the design industry."